Following pressure from the US Government, Canada is preparing to ram through a revamped copyright bill that will have disastrous consequences for consumers. When the new bill passes it will open the door for widespread interception and monitoring of Internet users. To protect Canadians from these ‘rights violations” the Pirate Party Canada will soon launch a VPN service. 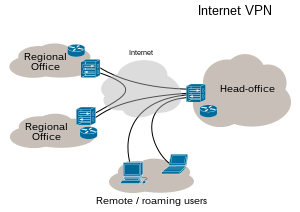 With this VPN Canadians can protect themselves, and at the same time the also help people in other countries where Internet censorship is rampant. Previously, Pirate Party Canada already provided citizens of Tunisia with free VPNs when the Government censored the Internet there. “We will provide VPN service to Canadians at a rate of 10$/ 200GB. For every paid account we open, we will also provide a free VPN account to a citizen of a nation with censored Internet,” Said party leader Mikkel Paulson today. The Pirate Part VPN will be released to the public soon, more details will come available in the coming days. 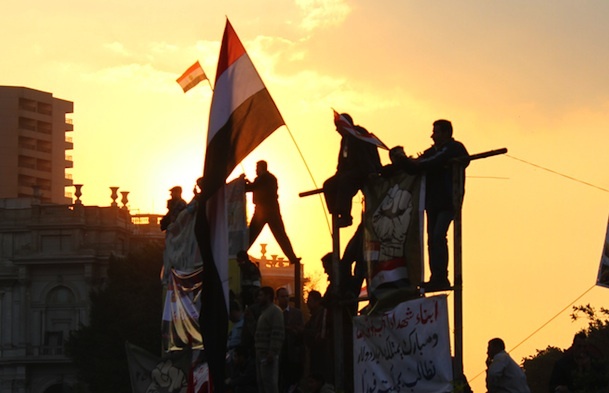 From #Jan25 to Tahrir: What Comes Next for the Internet Revolution? Guest author Ahmed Zidan lives in Egypt and is the editor of Mideast Youth. 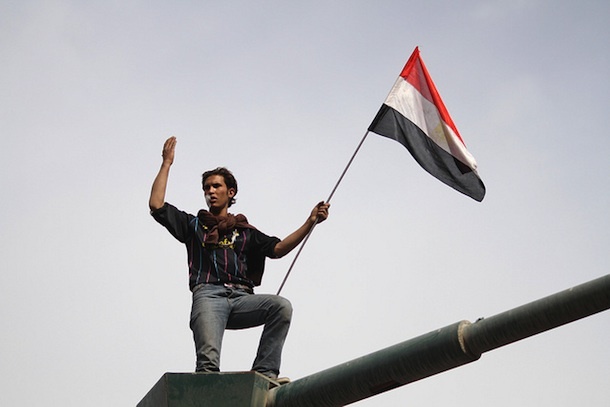 The Egyptian protesters have overthrown Mubarak after nearly 30 years. Egypt has come second in row after Tunisia. 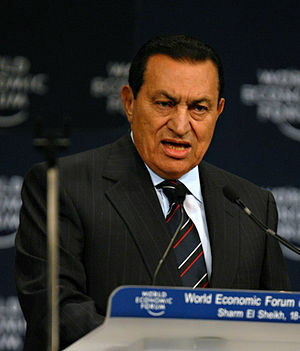 The two revolutions, the Tunisian and the Egyptian, have succeeded. Egypt has seen its first people's revolution, and over 18 days many things changed until the regime was totally uninstalled. Let’s trace the protests back across the Mediterranean. The self-immolation of Mohamed Bouazizi in Sidi Bouzid was the spark for the massive Tunisian protests that overthrew then-president Ben Ali. The Tunisian protests, in turn, were the spark for Egypt’s #Jan25. And it’s very relevant to name it #Jan25, because it was totally Internet driven. (Other names include the Jan. 25 Revolution, Revolution of Anger, and lately Tahrir Revolution, an Arabic equivalent for Revolution of Liberation.) It’s not an overstatement to say that #SidiBouzid is the sole parent of #Jan25, and created a domino effect that will not stop in Egypt. This is the first organized revolution of its kind in the history of mankind. It began with a Facebook page We Are All Khaled Said that called for this uprising. The social media tools were very critical in sparking these protests; the Internet is unmistakably the origin of the Egyptian protests. And once it broke loose, the Internet proved to be a very important tool for sharing news about the different demonstrations around Egypt. However, momentum was already building and the Egyptians already knew their route to the streets. That’s why when the Internet was blocked around the country in the early hours of Jan. 28, as well as a total blackout on all mobile networks, it never affected the ongoing protests and actually backfired on the government: netizens marched into the streets instead of checking Twitter trends online. The freedom of the Internet is a major headache for totalitarian regimes around the world, and that’s why they all emulate the same violations against freedom of expression. By and large, it would be very fair to name the Egyptian Revolt as the first Internet Revolution of the era. CellphoneAccents.com – Express Your Cell! Hosni Mubarak and his family were convinced everything they did was for the good of Egypt and never understood that it was time for them to leave.